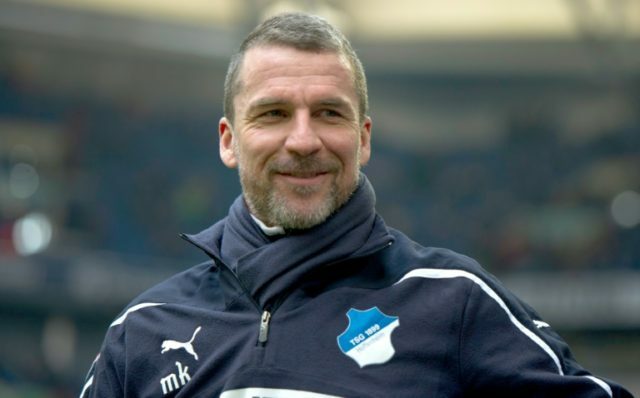 Adelaide (Australia) (AFP) – German coach Marco Kurz’s contract with Australian club Adelaide United will not be renewed when the season ends, with the two sides sharing no “common vision”. The former Borussia Dortmund defender has been increasingly at loggerheads with the A-League team’s hierarchy, frustrated at a perceived lack of funding to recruit players. “After meeting with Marco earlier this week, I informed him of our decision not to extend his contract beyond this season,” said Adelaide chairman Piet van der Pol in a statement. “During my meeting with Piet, I realised quickly that we do not have a common vision for the future of Adelaide United,” he said.